Pro Evolution Soccer 2016 Trainer version.. 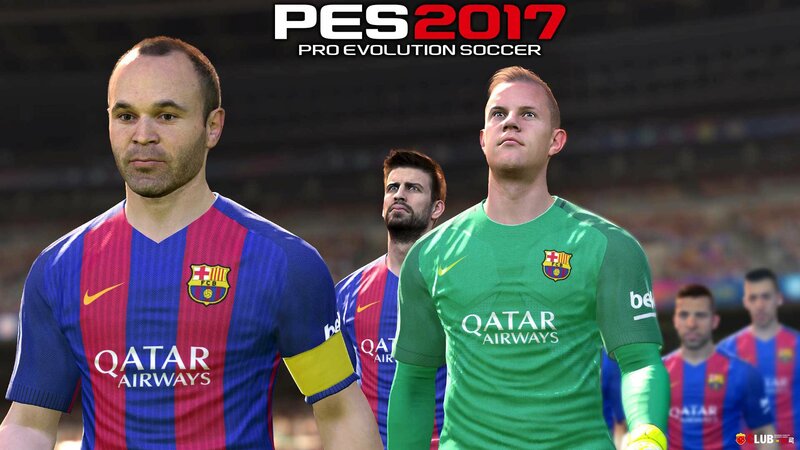 Pro Evolution Soccer 2016 Трейнер version.. Pro Evolution Soccer 2015 Trainer version..